Ever had a pint in any of these places? The Glyde Inn in Co. Louth has been named as the Irish Pub of the Year for 2018, as announced at the Irish Pub Awards 2018. It was a big night for the pub because they also won the accolade for Best Food Pub of the Year. 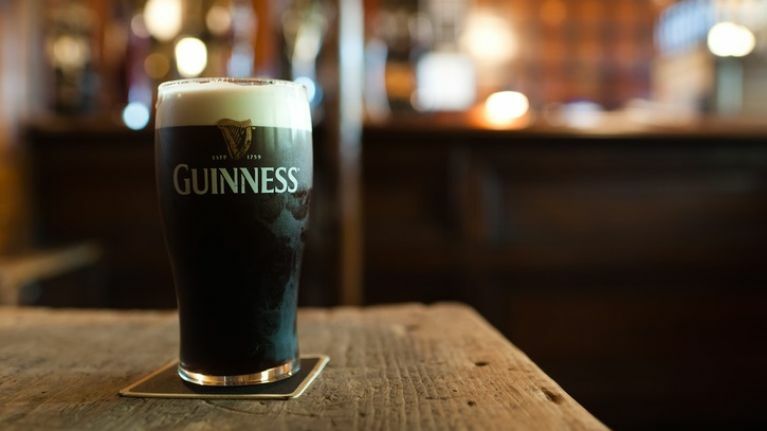 In terms of criteria, the overall award for Irish Pub of the Year is awarded to the Irish Pub that in the opinion of the judges, demonstrates ‘best in class’ in the areas of, innovation, creativity, ambiance, operational excellence and customer service. The National Irish Pub Awards are open to all members of VFI (Vintners Federation of Ireland) and LVA (Licensed Vintners Association) and it includes categories such as Best Local Pub of the Year, Best Music Pub of the Year, Pub Personality of the Year, and many others. The winner for Innovative Pub of the Year went to The Two Sisters Pub, Dublin. Here are the other nominees in that category. Hiway Bar & Restaurant, Dooradoyle Co.Limerick received Outstanding Customer Service of the Year award after they fended off the following pubs. Well done to Franciscan Well Brewpub, Cork City who received the Best Outdoor Space of the Year award. They beat the challenge from these other pubs. Many congratulations to Warehouse Bar and Kitchen, Donegal who were named the Best Music Pub of the Year from the following list. The Old Town Whiskey Bar at Bodega won the award for Best Tourist Pub and here are the other establishments that were nominated for that accolade. In a very prestigious category, Kenny's Pub in Lucan, Dublin, was named the Best Local Pub of the Year from the following contenders. A big congratulations to Brian Barrett of Geary's Bar, Co Cork who was named the Pub Personality of the Year. In terms of good grub, The Glyde Inn, Louth came out on the top of the list because they were named the Best Food Pub of the Year. Fially, the Best Newcomer award at this year's event went to Sandyford House, Dublin.